2 Fantastic days of Sailing, Windsurfing and Powerboating in Wales! 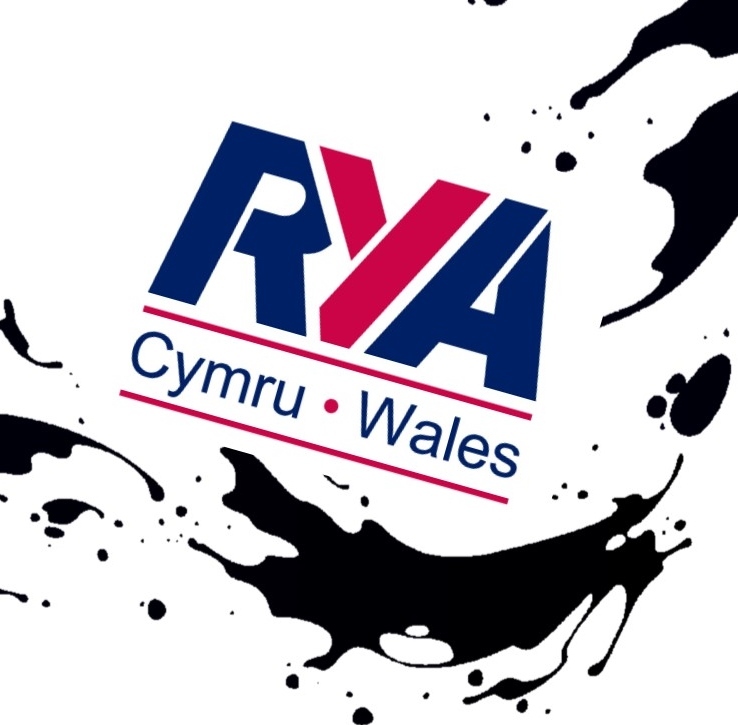 The RYA Cymru Wales Regional Conferences offer a packed programmes of workshops to benefit Individuals, Coaches, Instructors, Race Officials, Club Officials as well as Clubs and Organisations. You are cordially invited to this years BIG Days out! Diwrnodau Allan MAWR! Both events are sponsored by Arthur J Gallagher & Co, and it is expected that they will be attended by over 50 Instructors, Principals, Coaches, Race Officials and those involved with running activities in clubs and training centres across the Wales. The events this year are being hosted by Plas Menai, National Outdoor Centre (Caernarfon) on Saturday 21st February and Pembrokeshire YC (Gelliswick) on Sunday 22nd February. 45% off RYA publications on the day! Rachel Andrews – RYA Chief Instructor, Motor Cruising and Power. There’s a whole load of additional activities on either the Saturday or Sunday to help you make a whole weekend of it! Check out some of the options here!